Guy Norman Bee is a director. Guy Norman Bee's filmography includes The Last Ride, from 2004. 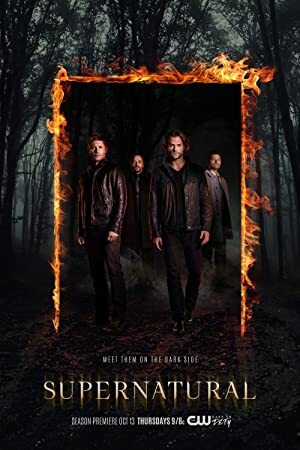 Guy Norman Bee's recent TV credits include Arrow and The Messengers. As of 2018, Guy Norman Bee has contributed to one movie. 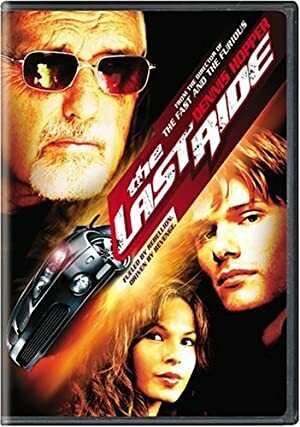 The Last Ride is the only recent movie featuring Guy Norman Bee. 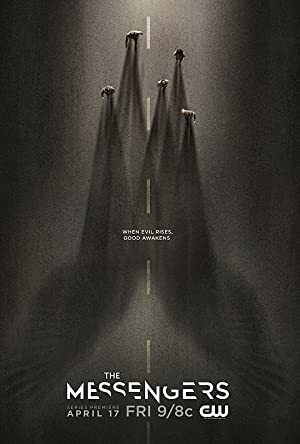 The Last Ride was released in 2004. As of 2018, Guy Norman Bee has contributed to about 17 TV shows. Some of the most recent Guy Norman Bee TV appearances include Arrow, iZombie, and The Messengers. 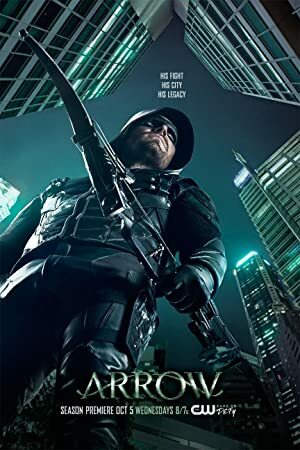 In 2015, Guy Norman Bee directed Arrow. 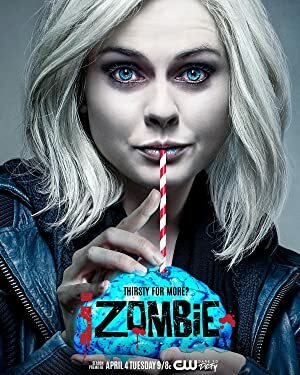 Also in 2015, Guy Norman Bee directed iZombie and Guy Norman Bee directed The Messengers again in 2015.